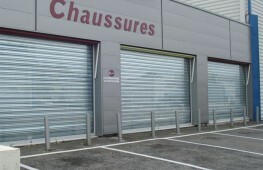 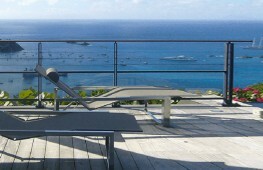 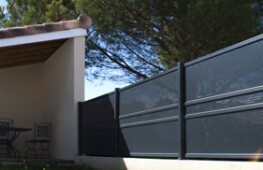 La Toulousaine launches a new range of Roller Shutters for residential environments. 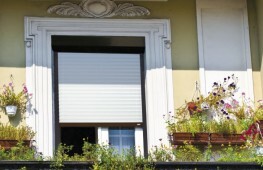 Four product lines cover every need from renovations to new constructions. 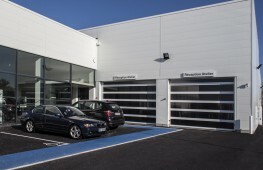 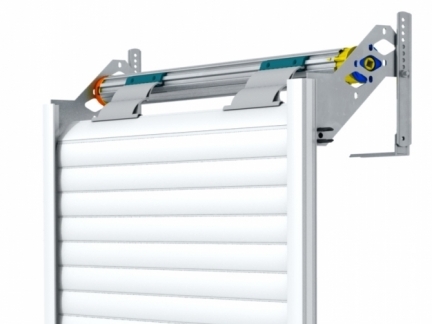 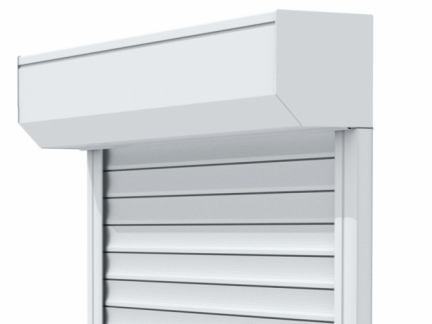 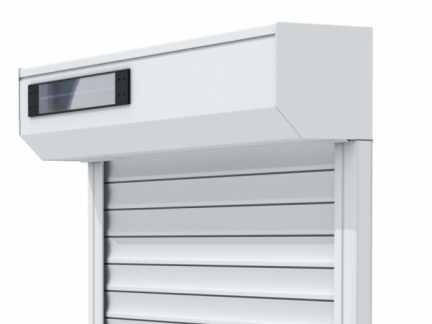 The top of the range roller shutters by La Toulousaine are available with aluminium or PVC shutters which are operated by electric mechanisms programmable and controlled remotely. 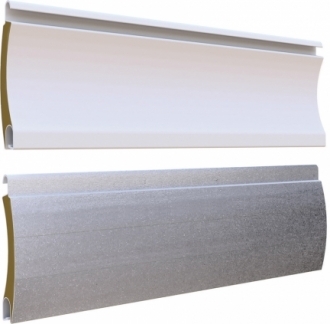 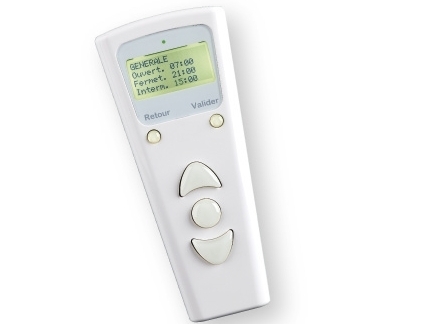 They come in a very wide choice of RAL colours. 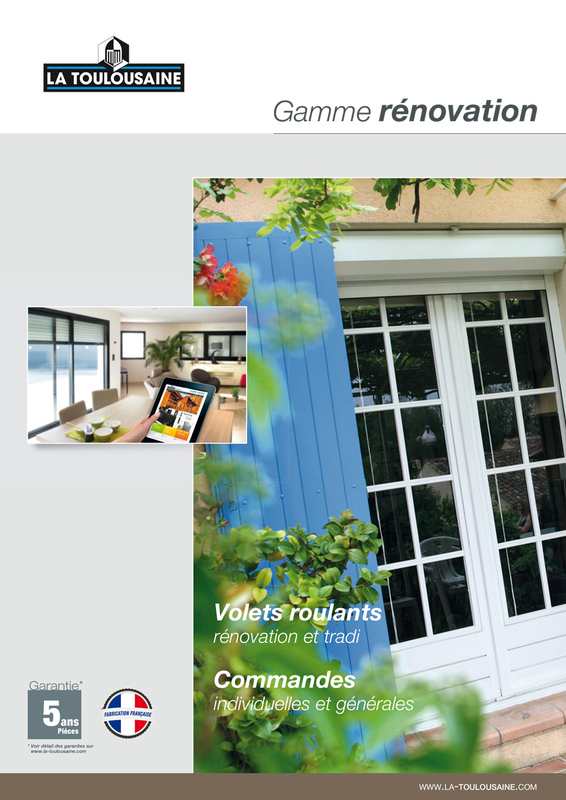 A new line of products that adhere to La Toulousaine's strict code of values: competitive pricing, very high quality, short turnaround and faultless service.